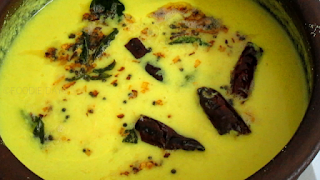 ozhichu curry is very easy to make and it is an awesome combination with cooked rice.. 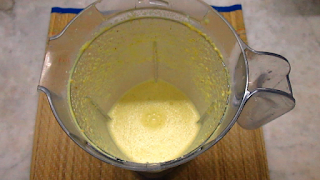 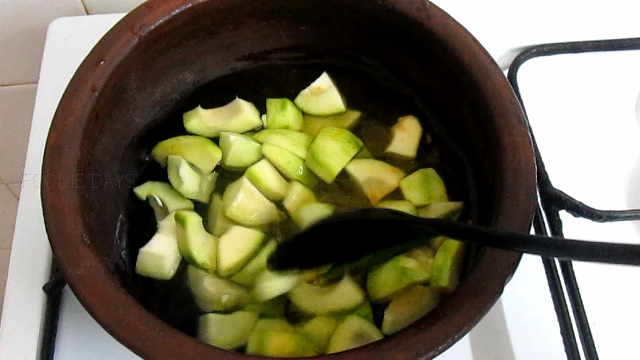 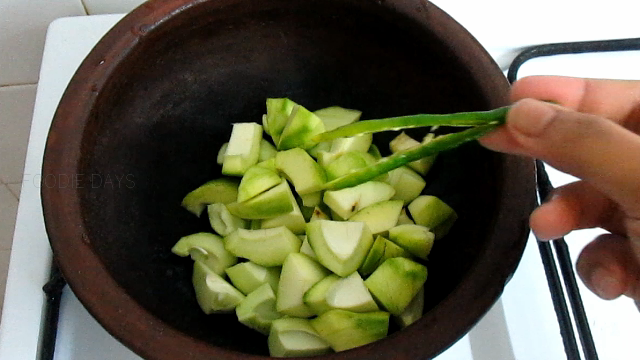 Raw mango / Pacha Manga-1 Cup, Chopped into medium sized.pieces. 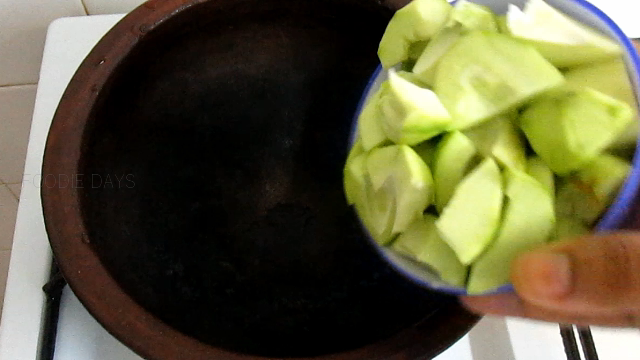 Green Chillies- 1 to 2 Numbers. 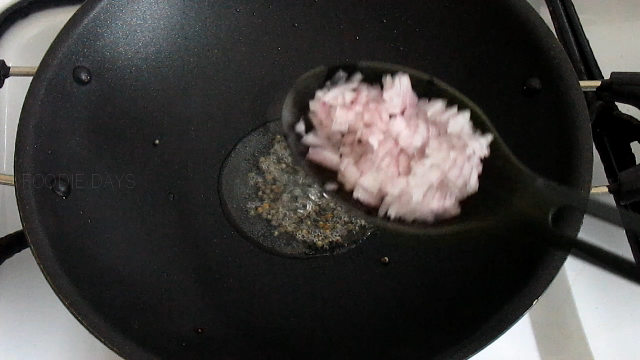 Shallots- 2 to 3 numbers, Finely chopped. 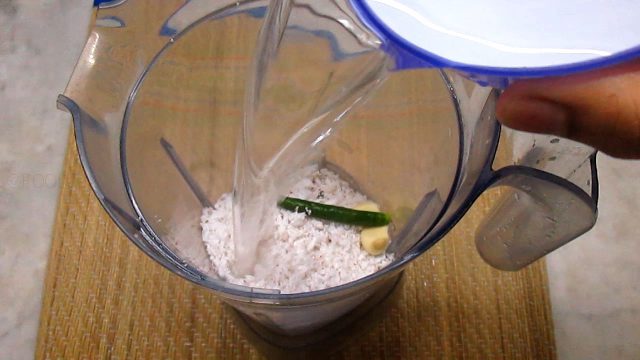 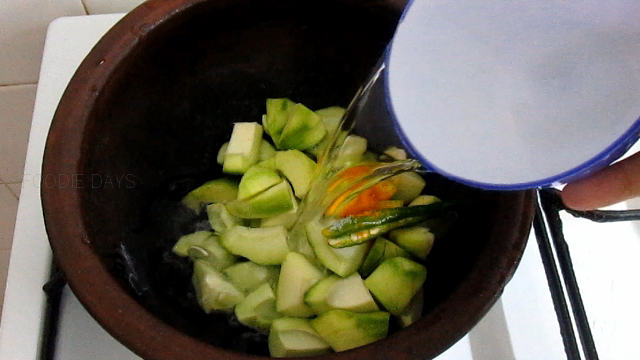 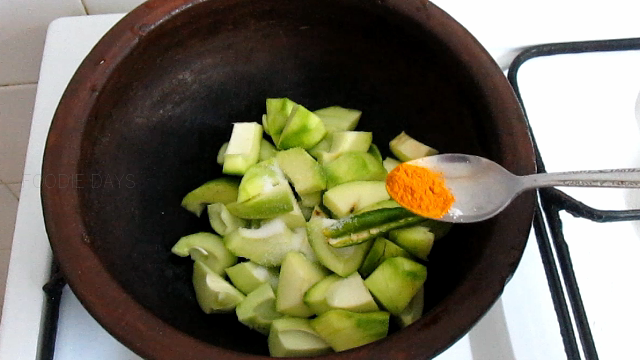 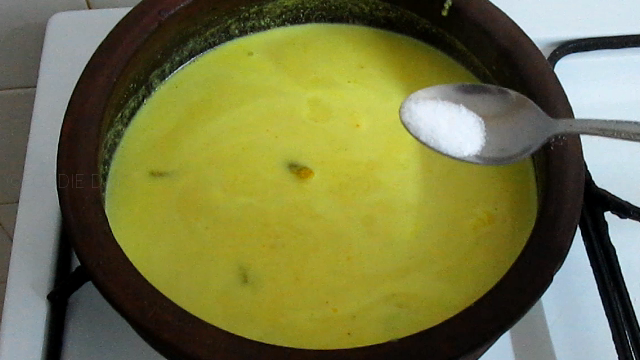 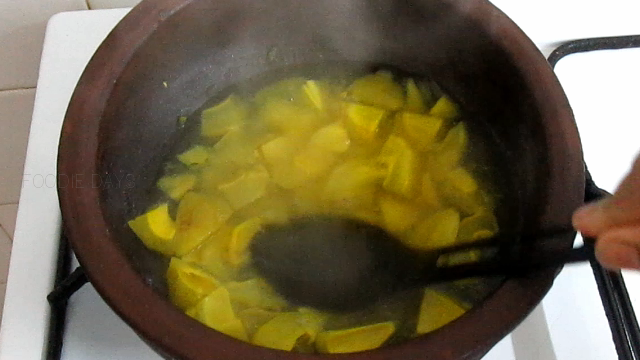 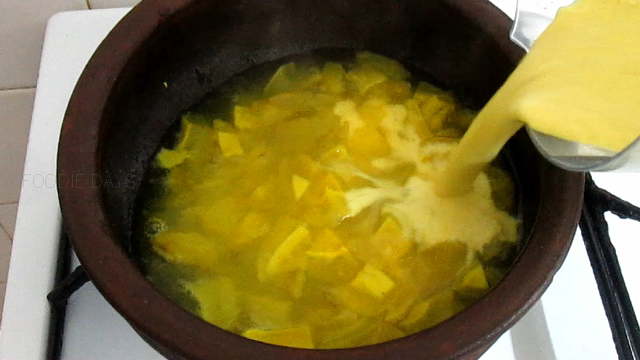 Initially cook raw mangoes with green chillies, salt, turmeric powder and enough water ,till it become soft and mashy. 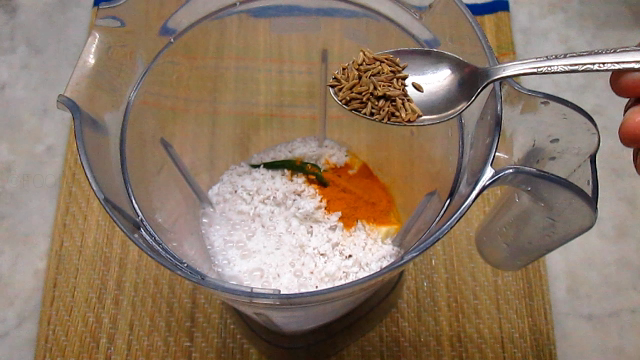 Grind grated coconut , garlic cloves, green chilli, turmeric powder and cumin seeds along with water to a smooth fine paste. 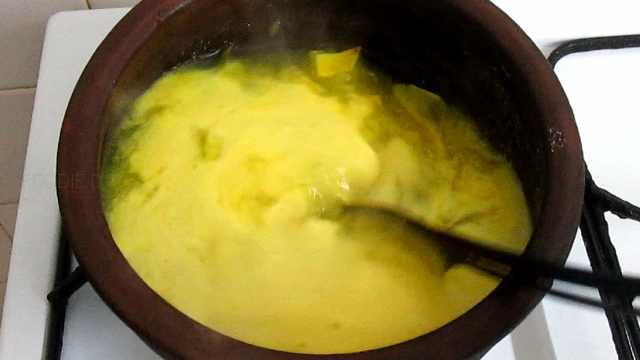 Mash the cooked mangoes with a spoon nicely. 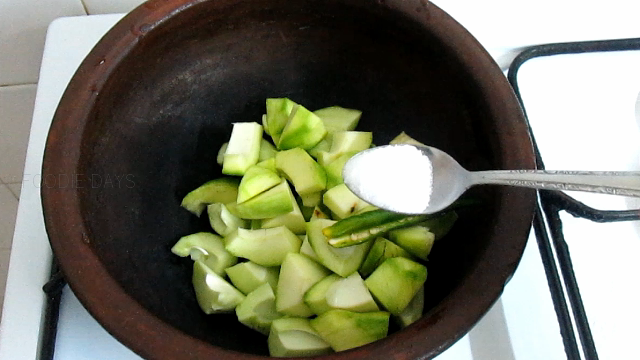 Reduce the flame and add the ground paste to it.Add required water to this. 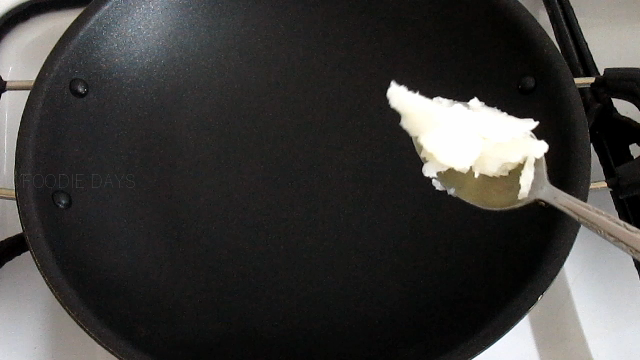 Allow to cook for few minutes on a low flame. 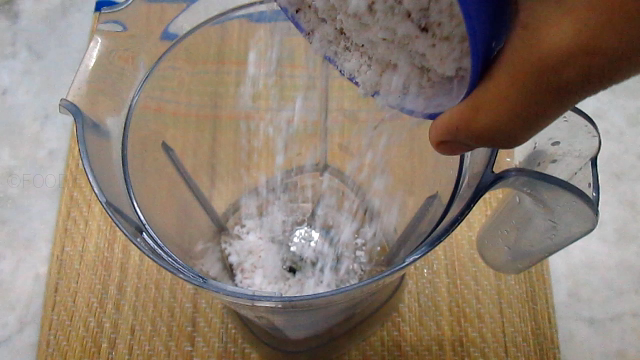 Now check the salt and add if needed. 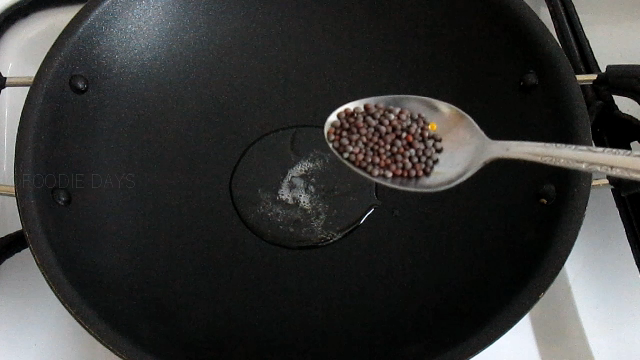 When the curry starts boiling turn off the flame and set aside. 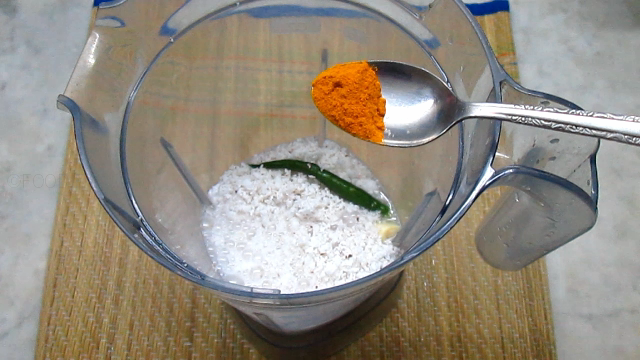 Now heat another pan ,add coconut oil. 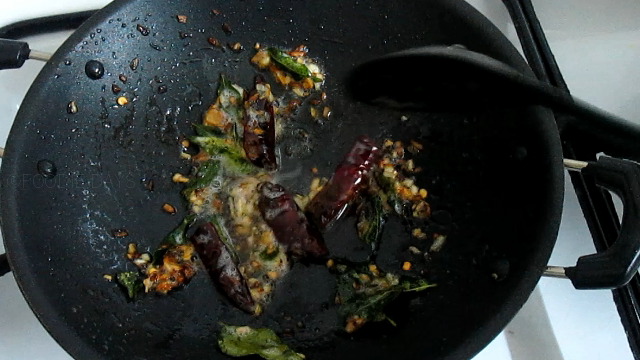 dried red chillies and curry leaves. 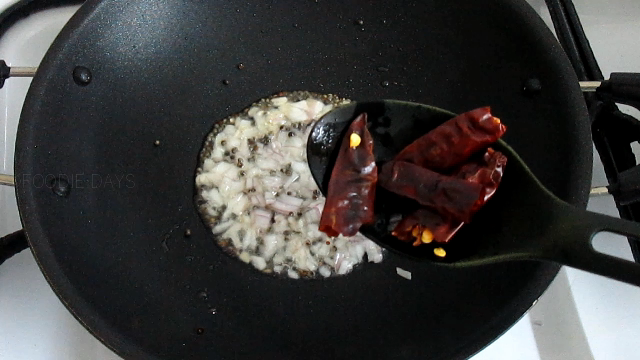 Saute till the shallots become light brown colour.Pour this to the curry. 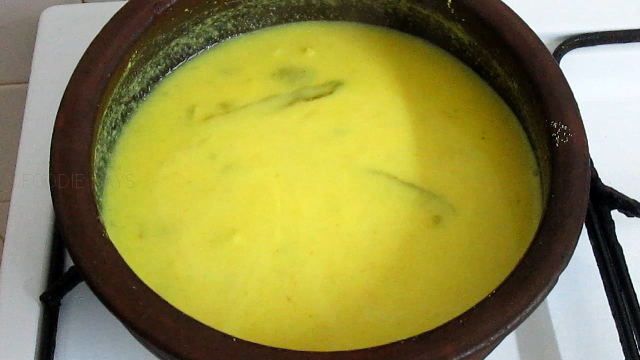 Pacha manga ozhichu curry is now ready to serve. 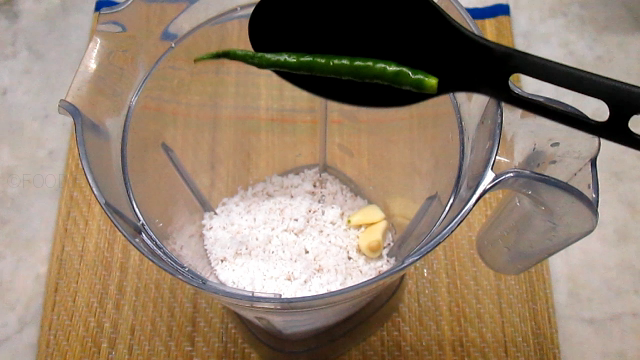 Serve as hot with cooked rice..
Nice idea,keep sharing your ideas with us.i hope this informations will be helpful for the new learners.